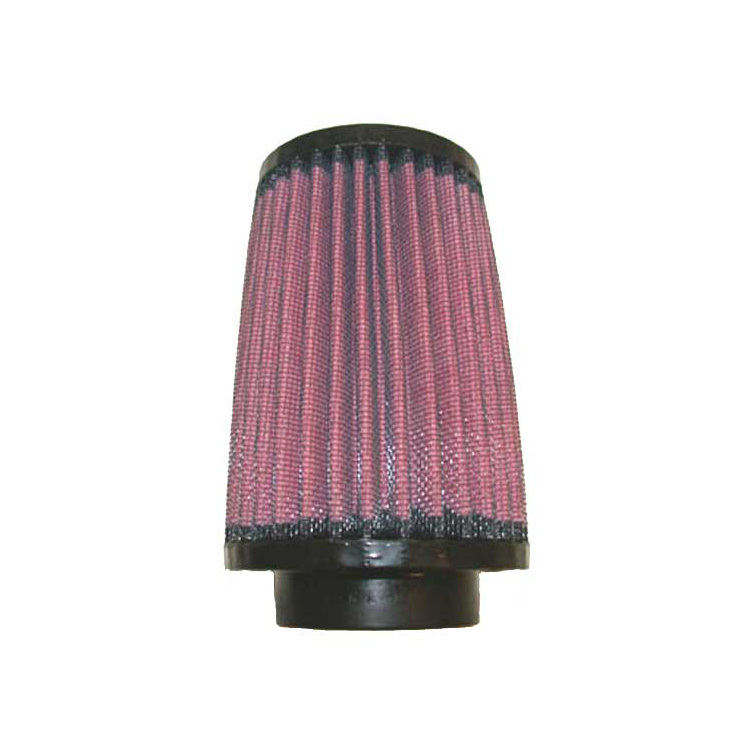 The K&N UTV Replacement Air Filter BD-3303 is ideal for extended use in dirty and dusty off-road riding; Indeed providing clean carburetion even at high altitude. Furthermore, jet changes are not required with just a K&N filter element. 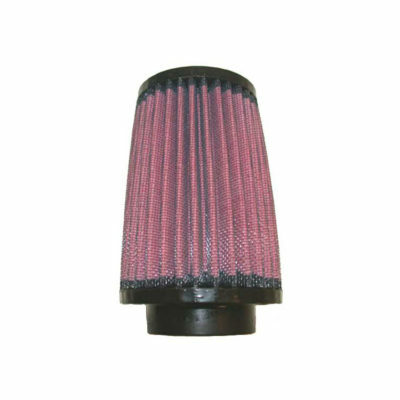 Of course, K&N replacement air filters are washable and reusable and provide high air-flow with excellent filtration.